Last year I changed album suppliers and I absolutely love the album selection from my new suppliers. Yesterday I believe we finally had our first day of spring – the birds where singing, I didn’t need a jumper under my jacket, and one little lone flower had already popped up in our back yard (!) So I stepped out into the glorious sunshine and did a little photo shoot featuring the new collection of sample albums I recently received. 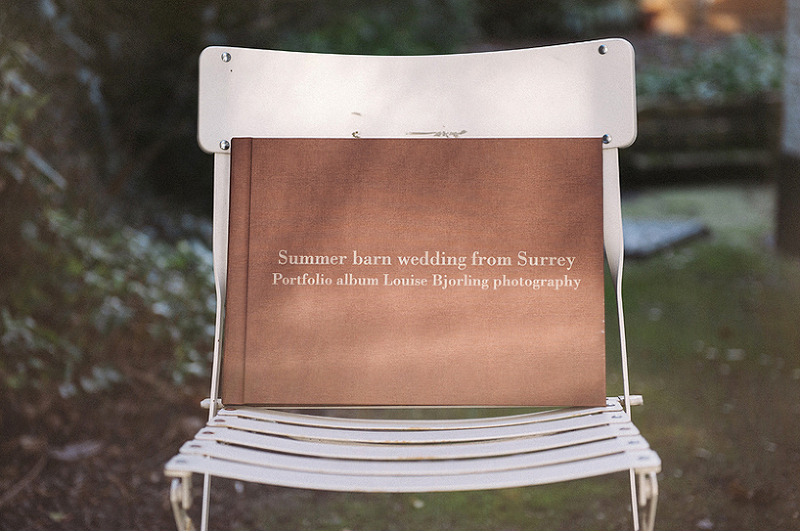 Hopefully this will give you guys an idea of what the albums look like, what different colours and cover materials are available – and also, giving you ideas on how images can be strung together to tell a story about the wedding day. There are several different sizes available – with special rate for smaller copies to parents/friends/family! The most popular size is the 10×14 inch. Although larger A3 or smaller A4 are examples of sizes available as well. In this sample below, the main book is in size 10×14, and the “smaller version” is slightly smaller than A4. But what’s special with this album company, is that the quality isn’t compromised for the smaller copies – they are printed with exactly the same quality as the main book! 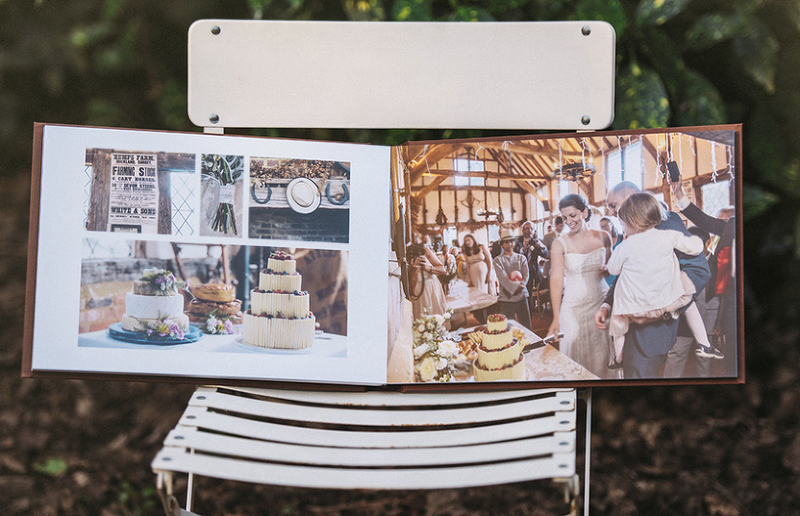 The albums are also available with Photographic cover – a photograph from your day etched into the front cover, which would be combined with a leatherette spine. In about a week’s time it is time yet again for the big wedding fair at Glow in Bluewater. Which means that I have had a week of rushing around like crazy… I’ve ordered “stuff” from all around UK – would you believe how many things you need for a stand at a wedding fair – and am all excited about what will actually come with the mail next week! The pompoms are cute, decorative ones to deck out our stand with, not cheerleader pompoms lol. But I might go all American cheerleader and just jump up and down with them anyway, if I feel a bit extra frisky next weekend. This Bluewater fair however, you won’t find me rushing around the catwalk with my camera – since I’ll be at my stand – but I thought it would be fitting to post some shots, to give you an idea of what the fair is like – and I love shooting the bridal fashion show at Bluewater, always so much to capture, so I’m glad I get a reason to post it. And if you want discount on your fair entry tickets just scroll to the bottom and click the link for the Zank You feature. Brands on the catwalk from the autumn 2014 fair above: Helena Fortley, Great Expectations Bridal, Reiss, Marianne Jessica, Triumph, Oriental Pearl, Bromley Brides, Jon Kruger, Moss Bros, Hayley Elisabeth, Confetti & Lace, and Couture Pour Home. CLICK HERE FOR YOUR THIRD OFF ENTRY TICKETS!! 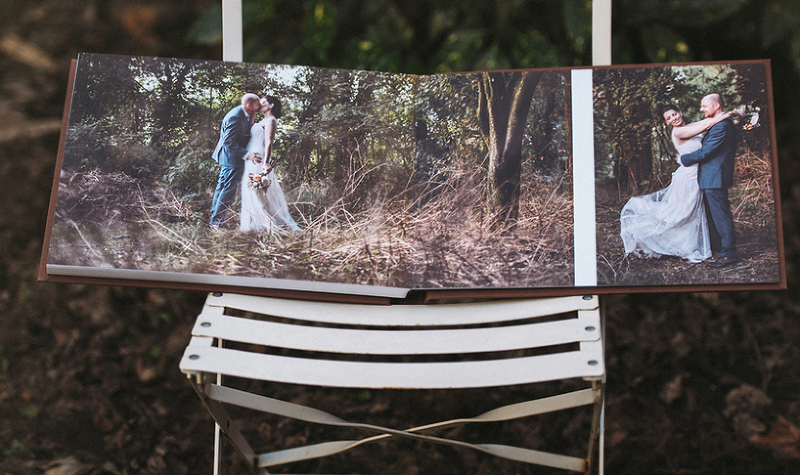 I love Bloved Weddings – it’s the blog for wedding couples who are after everything contemporary. I’m glad I got accepted on to their showcase earlier this summer. They recently interviewed me and the interview has just been published – very interesting questions indeed, both for me and for couples who are looking for a wedding photographer and want to know more about the booking process, what inspires a wedding photographer and their shooting style, questions about current trends for weddings, etc. You want to know what I said? Just click here and you will be re-directed to the actual interview on the Bloved Wedding Blog. So this was the short version. Click here to read the rest….